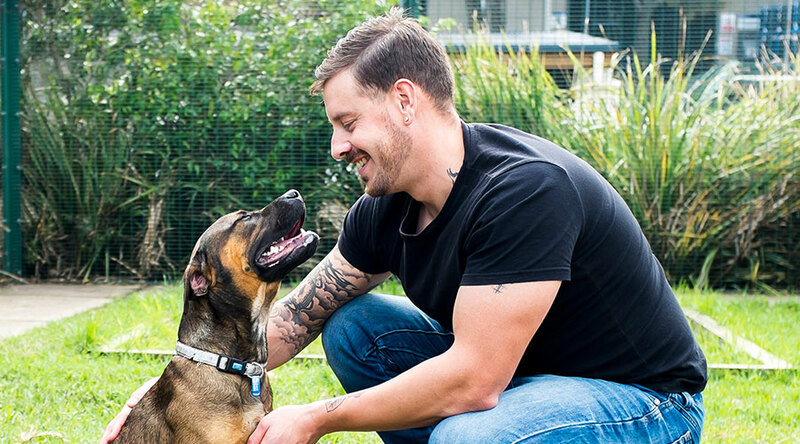 Become a foster carer and look after some of RSPCA NSW’s most in-need animals. RSPCA NSW’s Foster Care program provides temporary homes to animals who need a helping hand. This might be because these animals are too small or young to be adopted, recovering from illness or surgery, are undergoing rehabilitation or even just finding the shelter environment too stressful. Our foster care program also supports animals in regional locations that do not have RSPCA NSW facilities. By placing animals into foster homes, it provides them with the care and support they need until they are ready to be adopted into loving forever homes. 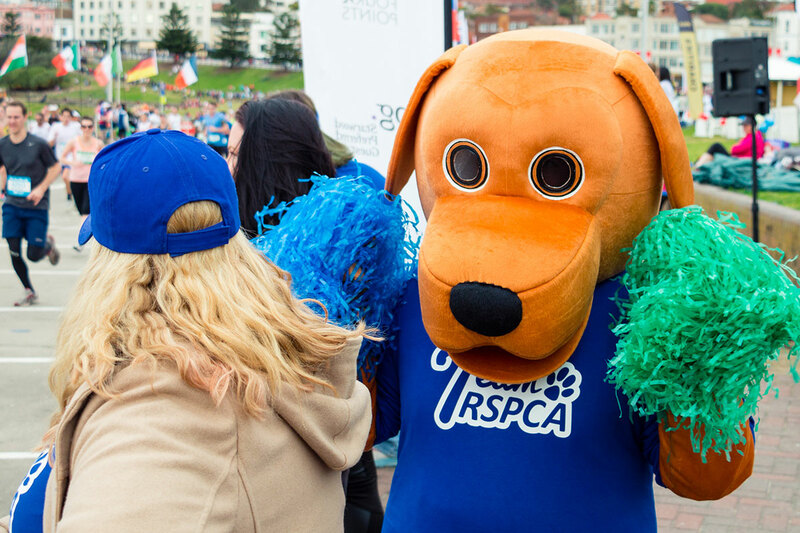 Becoming an RSPCA NSW foster carer is an incredibly rewarding experience. It’s the opportunity to make a real difference to the lives of some of the state’s most vulnerable animals. Register your interest in the Foster Care program online. Attend an information session and complete your application form. Have your property inspected for suitability. Become a foster carer and make a lifesaving difference to animals in need. I’m interested in becoming a foster carer. Are there any requirements? Can I foster if I have my own pets/live in a unit/have children/work full time? Absolutely! These circumstances should not prevent you from becoming an RSPCA NSW foster carer. However, please note that as we always do our best to match animals with the best possible foster carer, not all animals can be fostered in all homes. 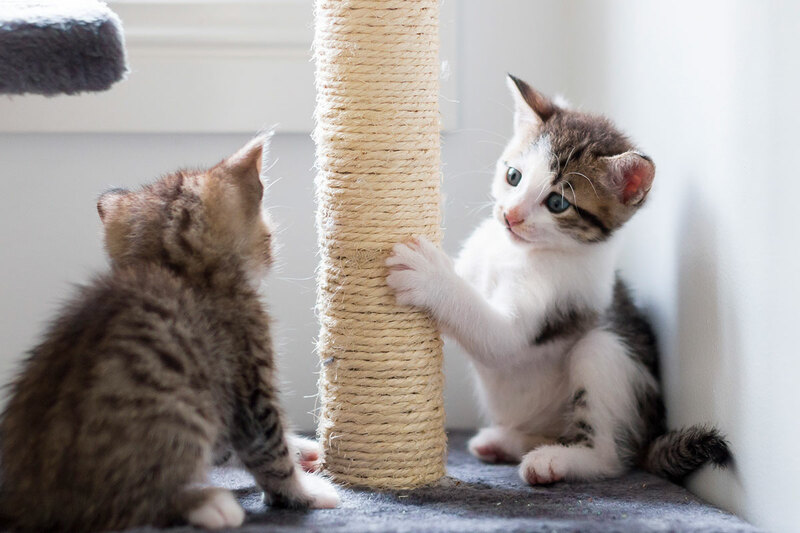 If you do have existing pets, you’ll need to ensure your animals are fully vaccinated have been treated for fleas and worms, and are preferably desexed. You will also need to have an area to keep your fostered animals separate from your own. RSPCA NSW will discuss this with you further during your application process. What is the process to becoming a foster carer?